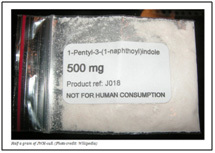 This drug type is often inaccurately portrayed as being similar to marijuana. 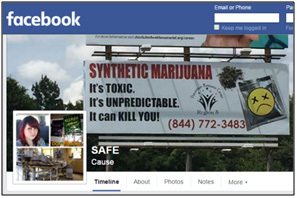 It is vital to educate the public about this myth and stress the need to clarify the very distinct differences between marijuana and these hazardous illicit synthetic chemicals. 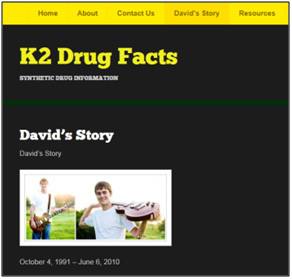 Due to the lack of research on the effects of synthetic cannabinoids in the human body, many of the physical and psychological effects of these drugs remain unknown. 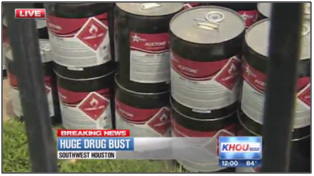 However, it has become quite evident that these drugs are dangerous and even deadly. These products contain unknown amounts of various combinations of unknown chemical substances that have predominantly unknown pharmacological effects. 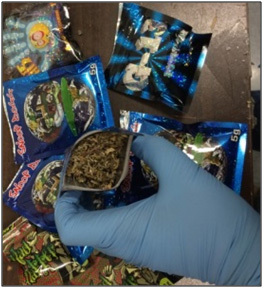 The newer generation synthetic cannabinoids are thought to be associated with more neurological effects such as seizures and strokes and more heart-related problems. 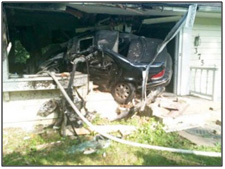 The most common adverse effects from synthetic cannabinoid use that were reported from January to June of 2015 included agitation, tachycardia (abnormally fast heart beat), drowsiness or lethargy, vomiting, and confusion. Other physical effects include high blood pressure, muscle spasms, tremors, and seizures. 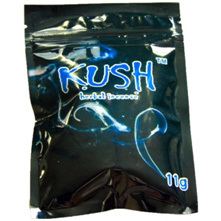 It is also believed that some kidney problems are associated with synthetic cannabinoid use. Psychological effects include anxiety, paranoia, and hallucinations.